I'm so excited for today's post! I'm teaming up with all the North v. South ladies to celebrate the launch of Pink Bubbly's monogram shop! I've developed quite the obsession with monograms and when Michelle asked us to help her with this launch I just couldn't say no. 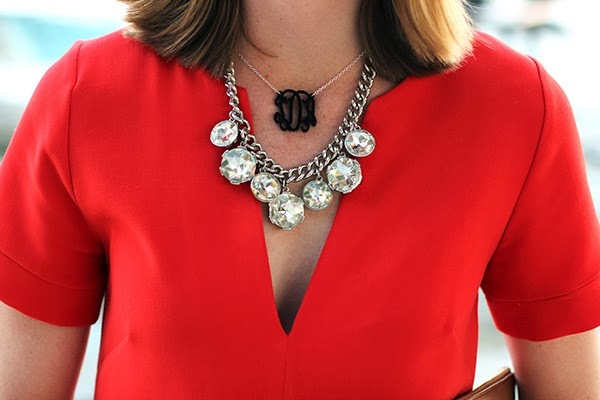 You can completely customize your necklace so I suggest stocking up on all your favorite combinations! 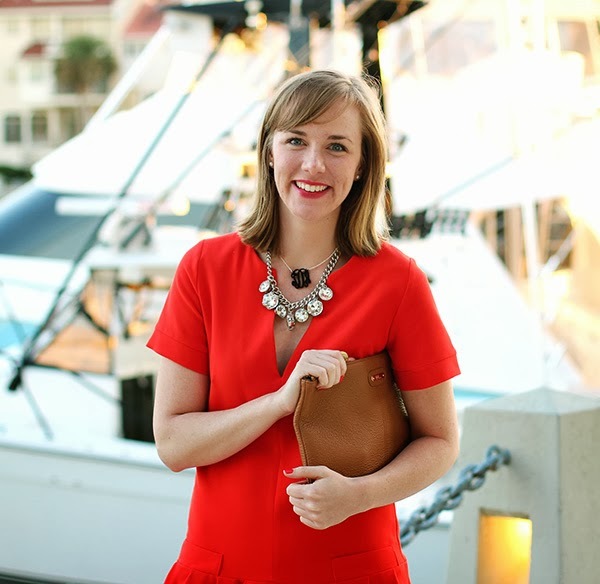 I also had the pleasure of finally meeting Michelle IRL when Krista and I went to Hilton Head and she is such a doll (not that I expected anything less of course)! 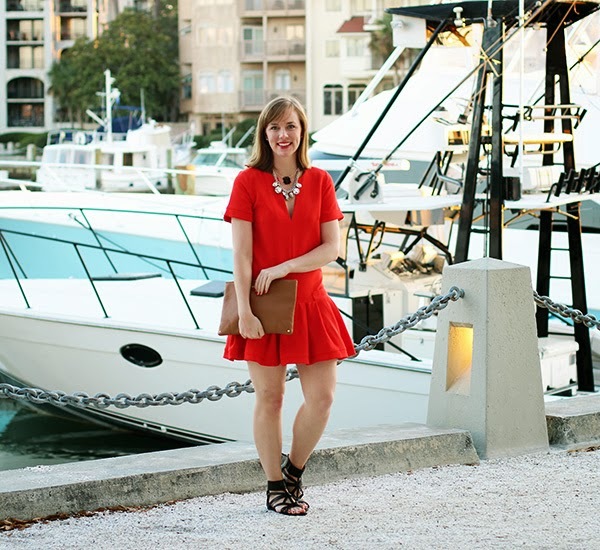 I wore this outfit to dinner when we all met up and looking at these pictures makes me seriously ready for spring/summer. You look GORGEOUS! 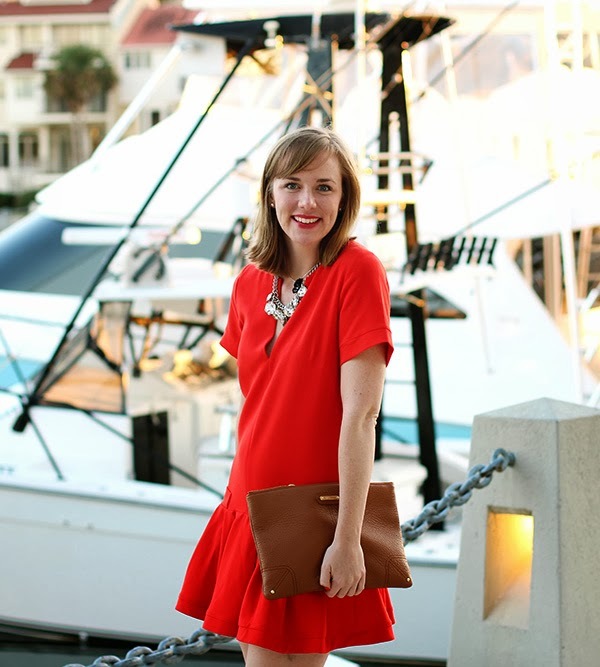 And I love that you shot the outfit here on Hilton Head - LOVED finally meeting you too! Of course, I love the monogram on you. ;) Kisses! Love this!! That dress is so cute. And I am obsessed with anything monogrammed, so I will be checking this shop out!